At Cannon Cruise we love cruising and chances are, if you're reading this, you either love cruising too, or you are considering taking your first cruise. Whether you’re simply daydreaming or researching your next cruise, you can always rely on us to deliver the latest cruise news and inspiration. We are a member of CLIA UK & Ireland, part of the world's largest cruise industry trade association. CLIA is engaged in travel agent training, research and marketing communications to promote the value and desirability of cruise holidays. CLIA helps cruise lines provide a safe, environmentally-friendly and enjoyable holiday experience for millions of passengers every year. There are lots of cruise lines out there – from the affordable to the luxurious, from the intimate to the extravagant. 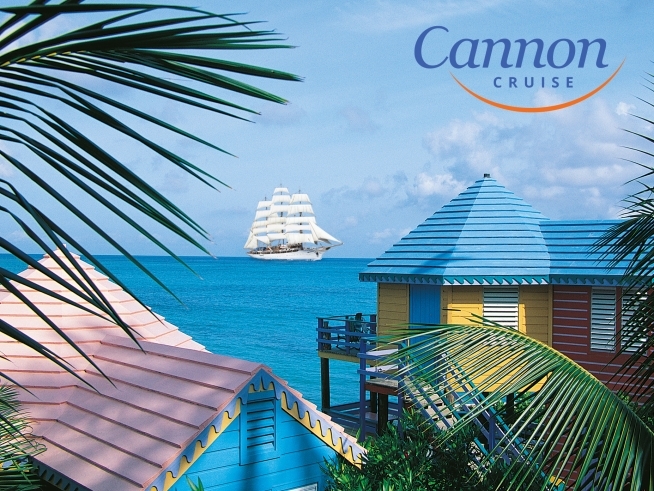 If you’re taking your first dip into the world of cruising, Cannon Cruise can help you decide which line to try. Likewise, if you’re a seasoned cruiser but want to try something new, Cannon Cruise will provide a suitable suggestion for your next adventure be it on the ocean or gliding along a major river. Absolutely nobody knows more about cruising than the Cannon Cruise Advisors. With 1000’s of days at sea between us on ships all across the globe, our Cruise Advisors’ extensive experience and passion for cruising is unequaled. We're here to share the joys of cruising holidays with you and invite you into our world - because we love cruising! If you want to see more of the world, have life-changing experiences and create memories that last a lifetime talk to a Cannon Cruise Advisor about tailor-made travel itineraries. These are individually crafted to create unique travel experiences to destinations all over the world with an ocean or river cruise component, plus a combination of airfares, accommodation, land or rail tours, or transfers that complement the cruise journey and turn it into a truly extraordinary travel experience. Cruising ticks all the boxes for comfort and convenience, combining lots of popular destinations into a hassle-free holiday! Cannon Cruise connects all the dots, so you don’t have to worry about how to get there, travel around and find accommodation – it’s all taken care of.